Once your tile is in place and has dried thoroughly, usually for 24 hours, it is time to put on the grout. The grout is the finishing touch that sets off your new tile job like a frame on a picture. Work on only one section at a time so you have time to clean up the extra grout before it has a chance to harden. Give yourself about 15 minutes after applying to remove the excess or it will set and become difficult to remove without a good bit of scrubbing. Mix the dry grout powder and water in a clean bucket. Make enough but not too much as the grout will start setting up. Stir well with a trowel to remove lumps. It should be the consistency of chocolate pudding, but not at all runny. It needs to be able to hold its shape. You could buy grout premixed instead and not worry about this step. Remove any spacers you had placed between the tiles and clean away any remaining thin set. If any of the thin set has squeezed up between the tiles, scrape it out with a painters' five-in-one to allow space for the grout. Be careful not to scrape or chip the tile. 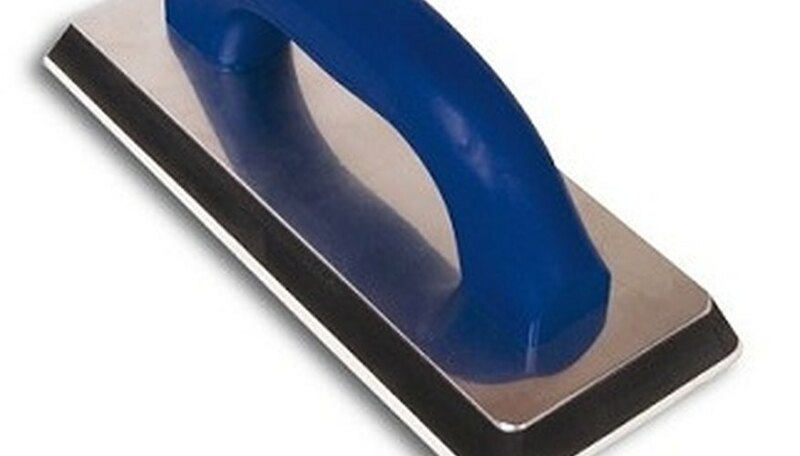 If you have many scrapings, use a vacuum cleaner hose attachment to remove all the grit. Push the grout into the space between the tiles, pushing it in well with your grout float, making sure there are no air pockets. Apply it to every side of the tile. 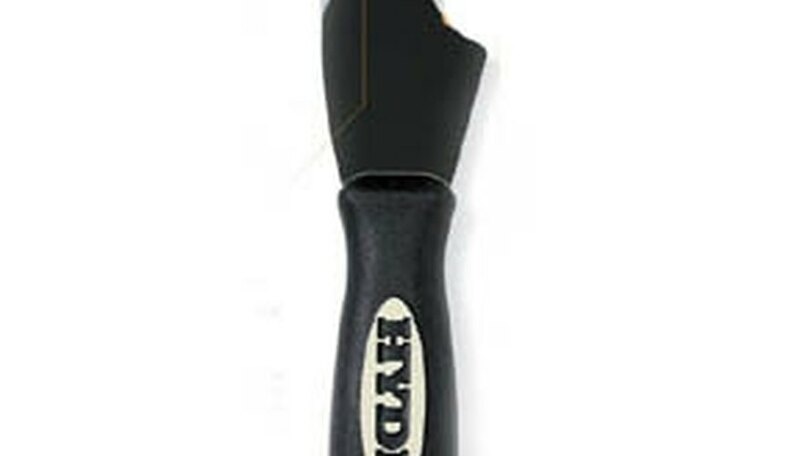 Remove any excess with your grout float. Work the grout into a section about 4-feet by 4-feet of tile, unless you have experience and are a fast worker. 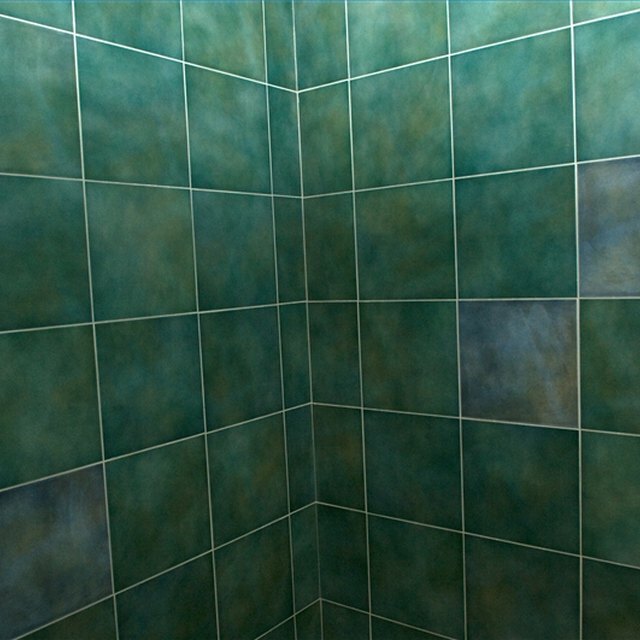 Squeeze excess water out of your sponge and wipe off any grout that is higher than the grout space between your tiles. Rinse your sponge often and keep it damp, but not wet. The point is not to wash off the grout you just applied, just to clean off the excess. 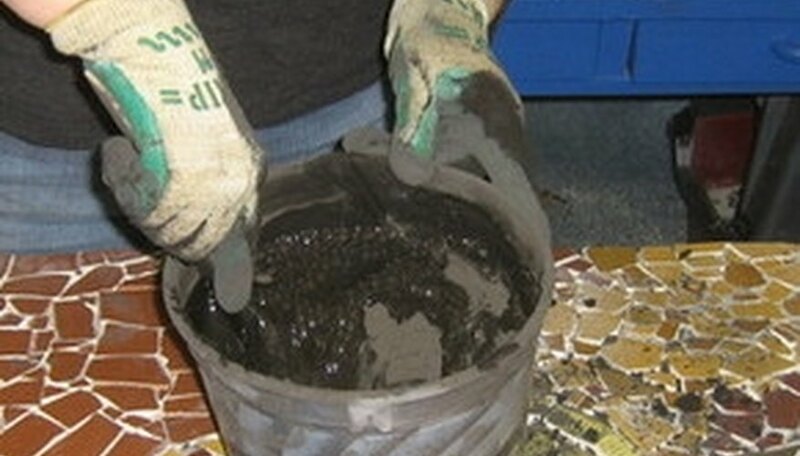 Apply the grout to the next section, while allowing the previous section to dry and set up. Grout and clean as before. Allow the whole job to set up overnight. Finish the job by wiping down the tiles with a micro fiber cloth to remove any grout film. Apply grout sealer before using the tile. Wear gloves when working with the grout or your skin will get very dry.